Flood emergencies have been declared in 53 counties in Nebraska. Record flooding has submerged the Midwest this week, leaving broken levees, flooded fields, and severed bridges in its wake. 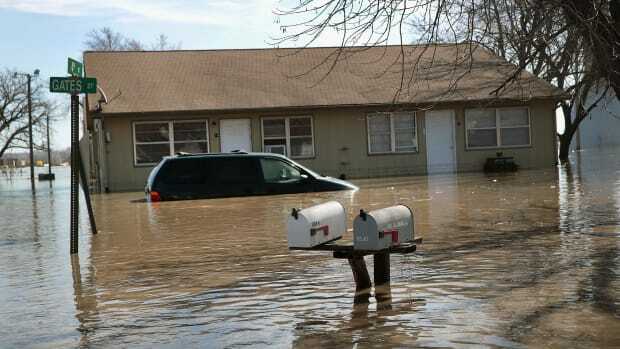 Thousands of residents have taken shelter or are stranded after snow melted rapidly and overwhelmed the region&apos;s rivers. On Monday, the National Weather Service said its flood warnings and advisories remained in effect across eastern Nebraska and parts of Iowa. In Nebraska alone, 54 cities, 53 counties, and two tribes have declared flood emergencies, according to AccuWeather. As this water emergency quickly becomes a public-health crisis, here&apos;s what officials are reporting now. Governors in Nebraska, South Dakota, Kansas, Iowa, and Wisconsin have all declared flood emergencies, and many communities remain under mandatory evacuation. "This is probably the most widespread flooding damage we&apos;ve had in the last half-century," Nebraska Governor Pete Ricketts told reporters from the Omaha World-Herald at a press conference on Friday. "Even when we were away from the water system, we saw that the fields were very saturated." Public officials are stressing that conditions are still dangerous—and they&apos;ll only get worse. Local agencies and sheriff&apos;s departments are reporting several levee breaches over the Mississippi River, which could contribute to the "major to historic river flooding" expected across the Missouri and Mississippi River Basins, according to the National Weather Service. 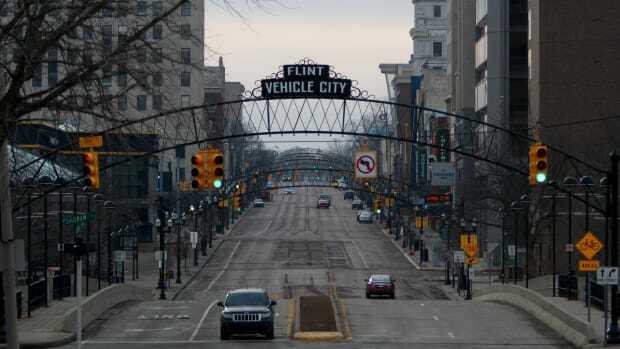 In some midwestern towns, residents are currently stranded without safe drinking water. The flooding in Lincoln has already claimed a water treatment plant; after the city&apos;s water system lost pressure, Mayor Chris Beutler announced a mandatory 50 percent reduction in water use by residents, the Lincoln Journal Star reports. In Fremont County, Iowa, the sheriff&apos;s office shared a Facebook post saying the city of Hamburg&apos;s water plant had been shut down. "It&apos;s possible we will have no more than 24 hours until we run out of water," city clerk Sheryl Owen wrote. Lincoln has seen an increase in requests for potable water, according to Ricketts. 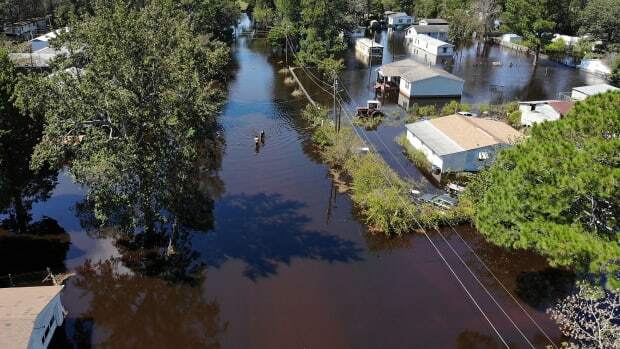 On Friday, he said officials were "working to get drinking water available," while emergency teams were attempting to slow the damage, dropping sand bags onto a nearby well field. 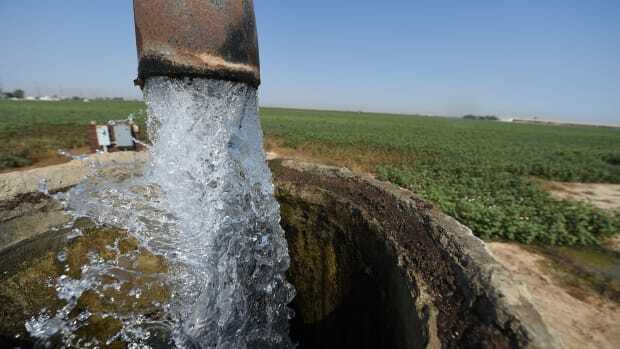 Meanwhile, officials from Nebraska&apos;s Department of Health and Human Services warned residents that private wells could be contaminated with bacteria from the floodwaters. 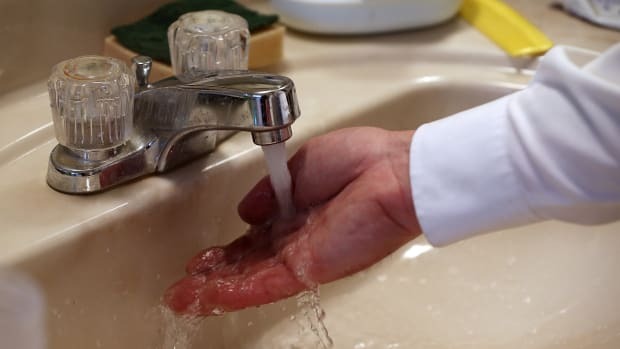 "If there is any indication that the water supply has been breached by floodwaters, even without noticeable changes in taste or smell, I encourage residents to get a water sample kit for testing," Sue Dempsey, administrator of the DHHS Drinking Water Program, said in a statement. 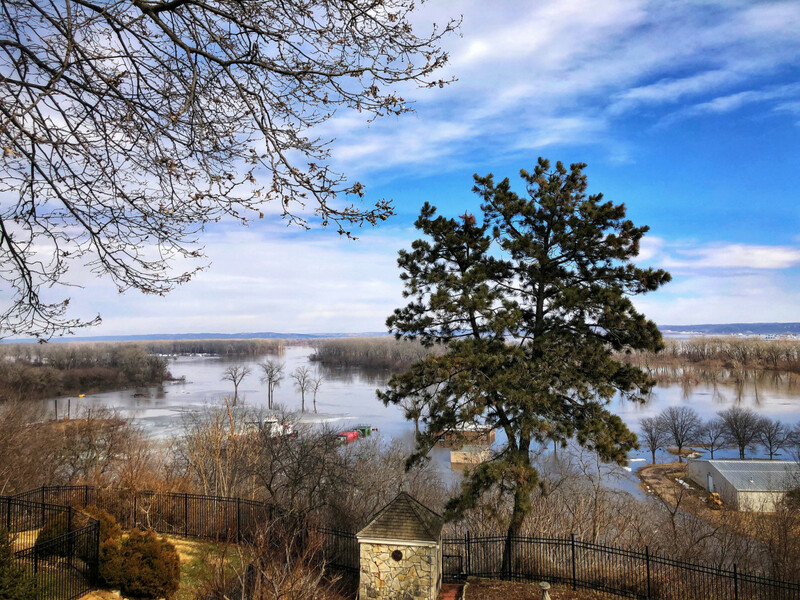 In Plattsmouth, Nebraska, facing a water emergency after the banks of the Missouri River reached record levels, the local emergency medical services discovered a new threat. 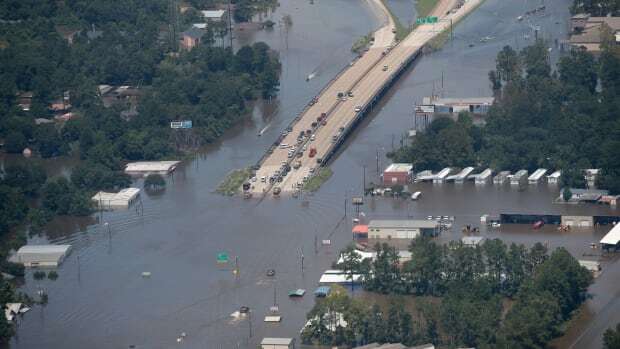 "It&apos;s a little baffling we have to mention this but ... we have witnessed several children playing in the floodwaters," the department said in a tweet. "Please note over 600,000 residents are currently releasing raw sewage into the Platte and Missouri rivers." Residents who responded said they could not imagine anyone wanting to take a dip: The smell outside was overwhelming.